We're not the "set it and forget it" types, and we have a ton of experience in Customer Service, so it's pretty much second nature to us. Above all, we pride ourselves on client support, communication, and ability to meet any deadlines set. Have an idea but need the design? 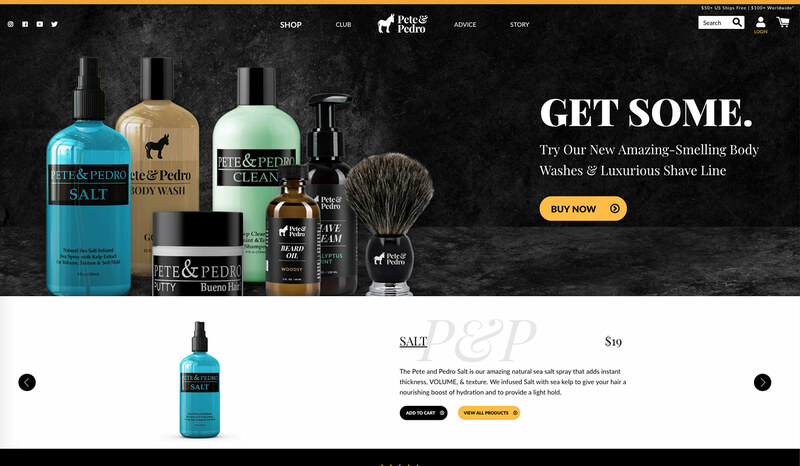 First, our design team will craft the right website for your brand. Second, we’ll take the new design mockups and build a full-featured template on the Shopify eCommerce platform. Last, we'll create the pages & posts and populate the content that you provide. 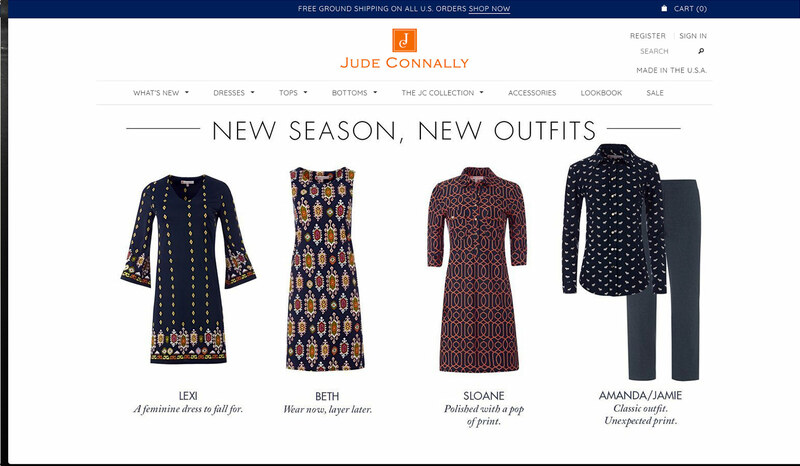 Not sure how to set up a Shopify account? We'll set up the account and prep it for online payments for your site. From there, we'll configure where the orders go, who receives notification(s), where monies go, etc. All the little details that are needed for a secure payment gateway. Found that “almost perfect” theme? Just need a few tweaks to that theme to fully meet your needs? We’ll edit your purchased template and customize it to fit your needs without compromising the design, responsiveness, or editablity of it. Already have a design but need it developed? First, we’ll take the existing mockups and finally build a full-featured theme and template on Shopify. You can then create the pages and products as you see fit. Do you know who and how many people are reaching your site? We'll take your site and prep it for SEO (Search Engine Optimization), and every site we do receives Google Analytics. You can see who's reaching your site and determine where you can spend your marketing dollars more efficiently. We can also employ Google AdWords as a means to reaching a wide audience or narrowing your focus to increase conversion. 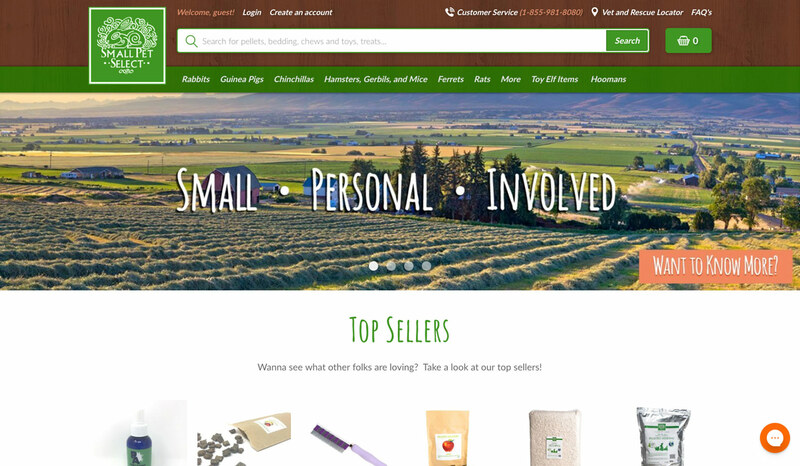 Small Pet Select needed a better online experience for its customers. Level 510 was able to migrate their customers, private information, and subscriptions to Shopify. The result: a marked improvement in performance and sales overall. 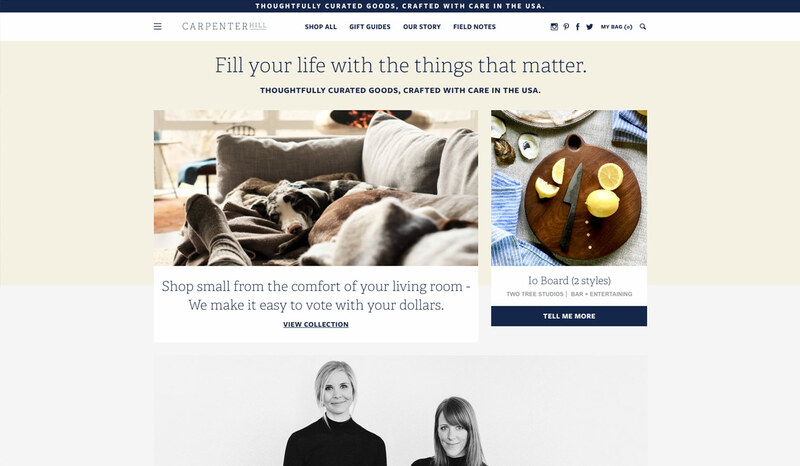 Carpenter Hill wanted to add a blog section to their site. 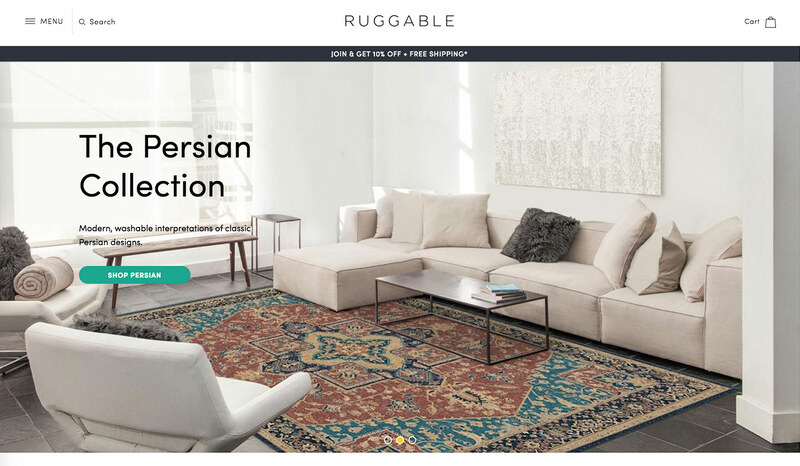 Level 510 integrated a separate platform for a seamless integration of the current site and their blog for an improved experience for their readers. (In development) Seismic Audio needed a boost to drive more conversions and refresh their aging brand. 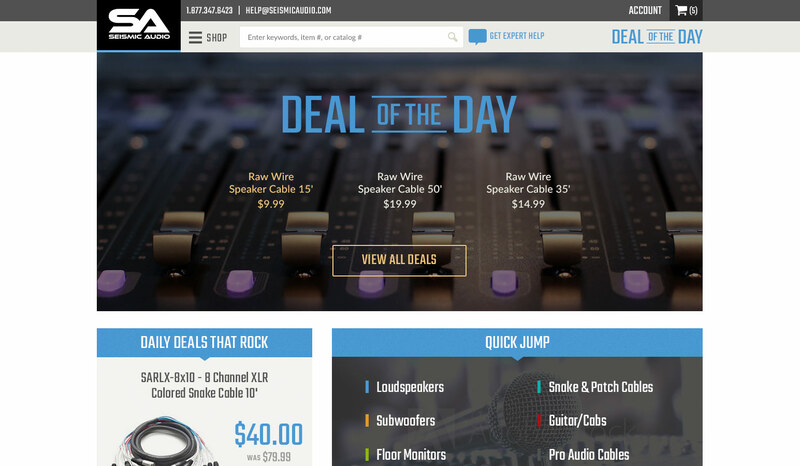 LFT added a fresh set of colors and fonts to the new site design to facilitate better sales as well as a much richer, informative experience! WordPress has become one of the most popular ways to manage full-featured websites. We have the expertise and knowledge to set up your theme in a way that allows you to do what you want on your site. Furthermore, it is 'bullet-proof' so you can feel confident you won't "break" anything. Have an idea but need the design and implementation? First, our design team will design and craft the right website according to your brand. Second, we’ll take the approved mockups and build a full-featured, customized theme on the WordPress content management system (CMS). Last, we'll create the pages and posts using the content you provide. Need help with content? We'd love to discuss the options. Found that “almost perfect” theme? There's literally thousands of themes out there to choose from. If you've found one, but it's not quite ready...that's where Level 510 steps in. First, we'll set up a staging site (not a live version). Second, we install your theme on the latest version of WordPress, and last adjust the theme to your standards. Already have a design but need it developed? First we’ll take your mockups and build a full-featured template on the WordPress content management system (CMS). Therefore you can create the pages and posts to your heart's content. 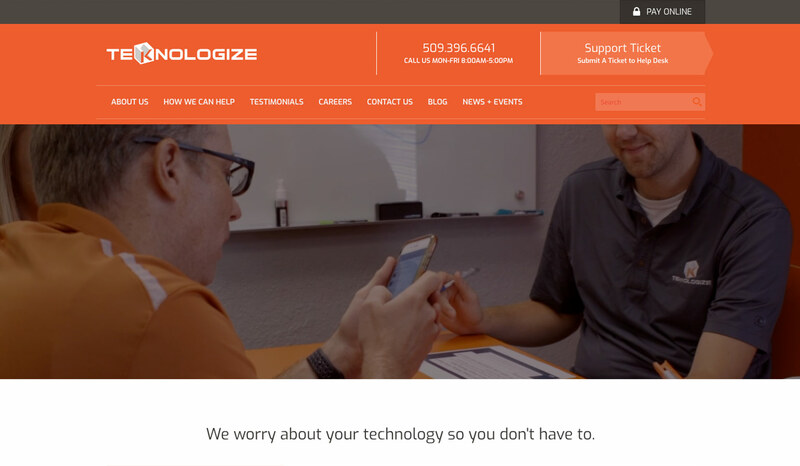 Teknologize had a couple of goals for their new site, the first of which was recruiting new team members. So we created custom post types, custom Admin so the job listings would get crawled by search engines and the candidates could apply directly online. The result was a better vetting of potential candidates. SLS Optical started out of the desire to raise money for autism research. 90% of the sales goes to funding research on curing and treating autism. 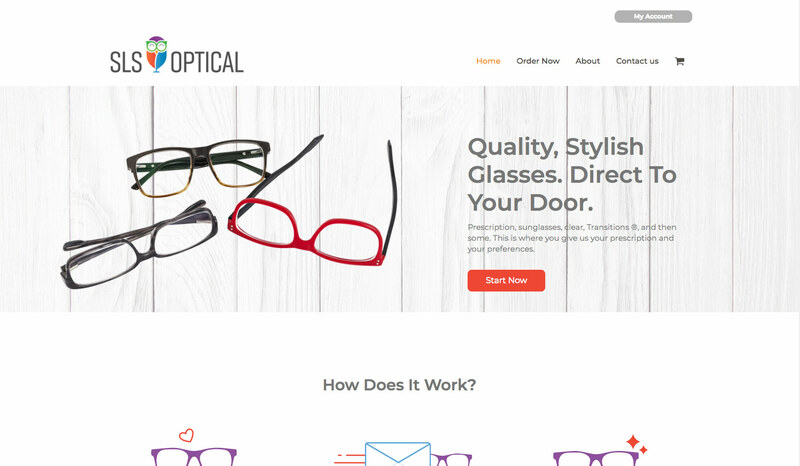 We not only designed the logo, brand, and website, but also set up the eCommerce portion with sophisticated options for prescription lenses and sunglasses. 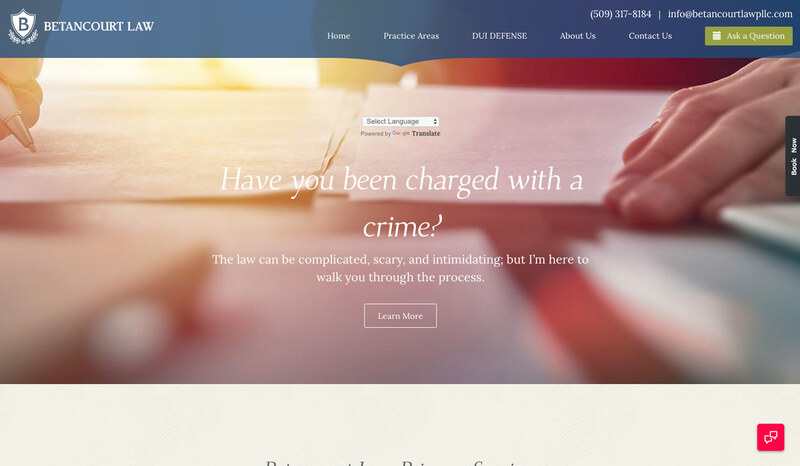 Betancourt Law is small, but agile and very personable firm in Tri-Cities, WA. Their main goal for the website was to reach armed forces veterans, as they are veterans themselves. The result was an increase in online visibility and thus conversions.